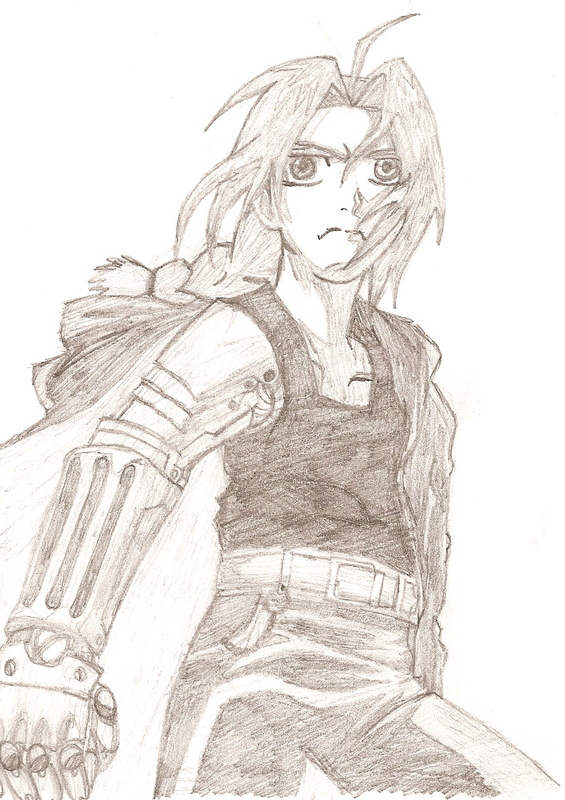 I'm back into doodling fma stuff, and another Edward in my gallery. Expect another Ed soon, hehe. Finished 10 March 2007.